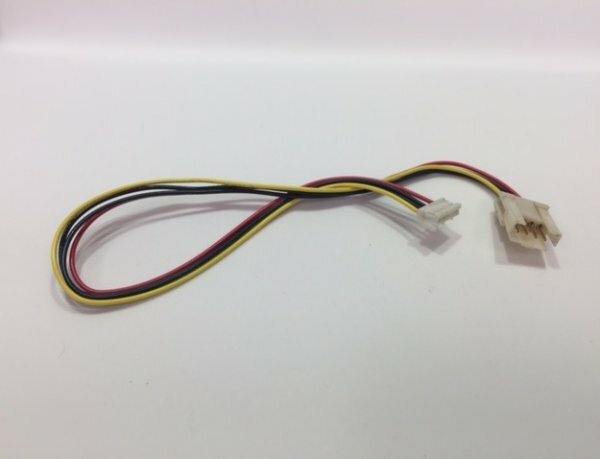 Power supply cable for display backlight inverter. 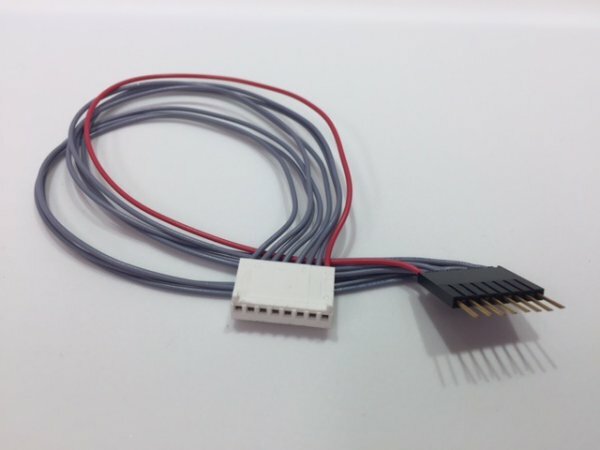 4 pin 'floppy' male header to 5 pin female at inverter. L=300mm. Spare part for Lauer VPC. ISA touch controller. VPC collection. Adapter cable. Touch panel to touch controller card. 8 pin male header to 8 pin female socket. L=260mm. Spare part for Lauer VPC.